If you think kids are the only ones counting down the days until summer, you’re wrong. Teachers do it, too. I know this because come spring, my roommate who works as a teacher tells me exactly how many school days are left. And I get excited, because the end of school means the start of Bike Camp! 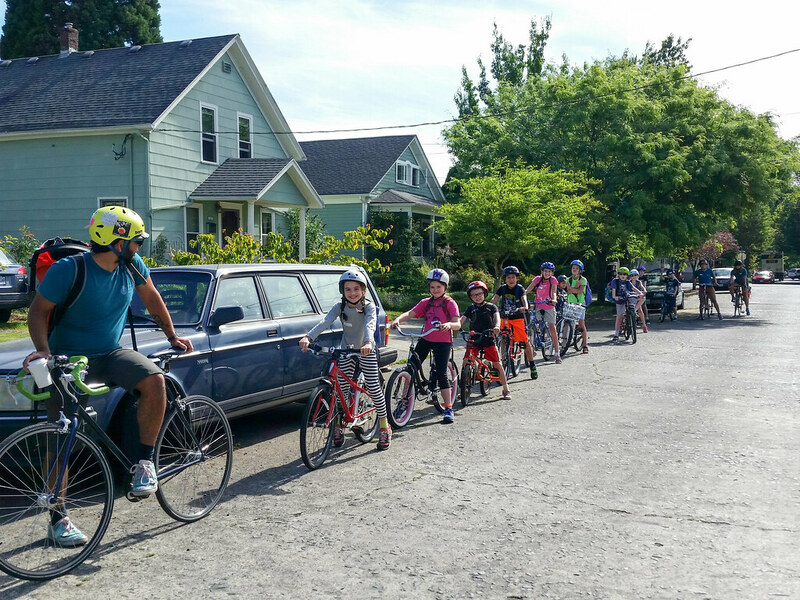 With Bike Camp, every Monday is like the first day of school. Who will we see from last year? How will we break the ice with the nervous newcomers? Where will we ride? Will they have fun? Will they make new friends? We’re as excited as the kids, and we’re here to share with you what’s in store for 2016. Not one, but two new bridges!! 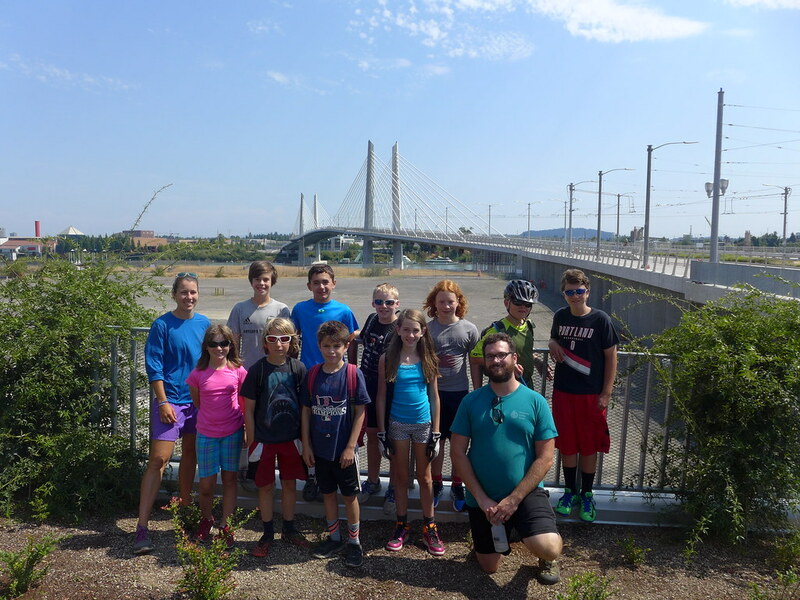 With the opening of the Tilikum Crossing in 2015 after the completion of camp, many campers could only imagine where the shiny white bridge would take them. This year, in addition to the Tilikum Crossing, the improved Sellwood Bridge will be open to better meet the needs of our campers. Crossing the Sellwood Bridge will no longer be a last resort, but rather a destination where riders can pause and take in the view of the Willamette from its unique vantage point. In addition to our Mechanics Camp that is open to all genders, we are excited to introduce a Girls’ Mechanic Camp for the 2016 season! For girls who are interested in diving deeper into the mechanical side of the bicycle, we offer a space to empower them with basic knowledge and technique of how bikes work and how to fix them. Guest instructors include our bike shop’s very own rock star female mechanics! 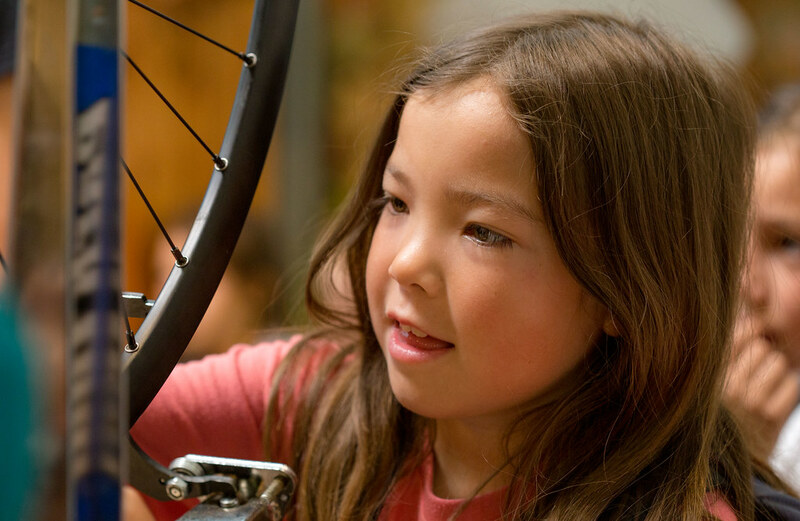 We’re partnering with Sellwood Cycle Repair for our third year in a row to bring Bike Camp to Southeast Portland. With the improved Sellwood Bridge, there are even more adventures to be had, some as far as Tryon Creek, our closest Oregon State Park. We look forward to working with Erik and his welcoming staff at Sellwood Cycle Repair. Crafty Cruisers, Spanish Immersion Camp, and our ever popular Food Cart Freewheelers all return for our 2016 season. 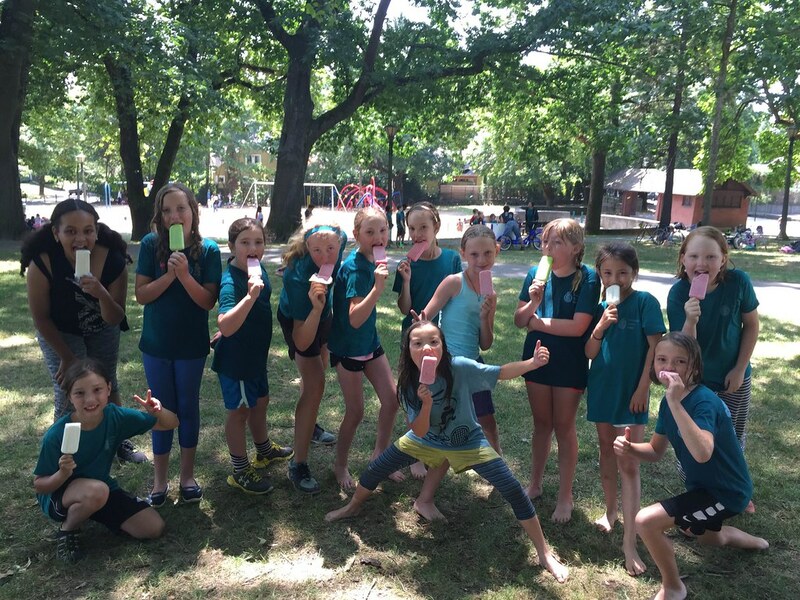 Create a dinosaur out of recycled bike parts, practice giving directions in Spanish, and try a pølse at a Viking food cart, all during Bike Camp! 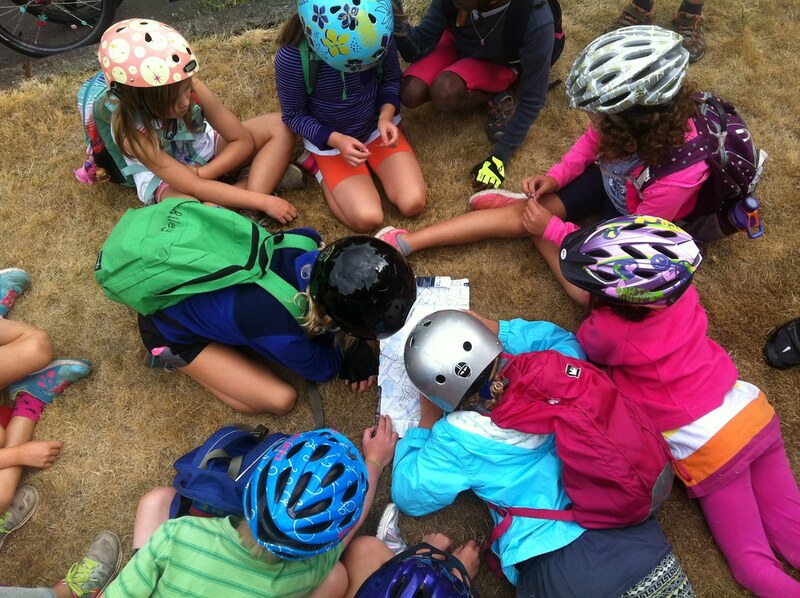 Whether it’s your first or third time at Bike Camp, we look forward to exploring Portland with you on two wheels. Ride down Mt. Doom, get soaked at the Salmon St. Fountain, and eat popsicles at Irving Park, we can do it all on our bike. Registration opens on Tuesday, February 2nd. More information about our camps will be posted on the Bike Camp page the week of 1/18.